There are some things I will never understand in life; pineapple on pizza, putting ketchup in the fridge and squeezy cheese. And you can now add eating cereal with water to that list, a bizarre food trend one New Yorker swears by. Reddit user ‘DubitablyIndubitable’ shared a post on the subreddit ‘unpopularopinion’ simply entitled ‘eating cereal with water is better than with milk’. I am a true believer that cereal with water is better. The taste of milk conflicts with the taste of the cereal, whereas water does not. 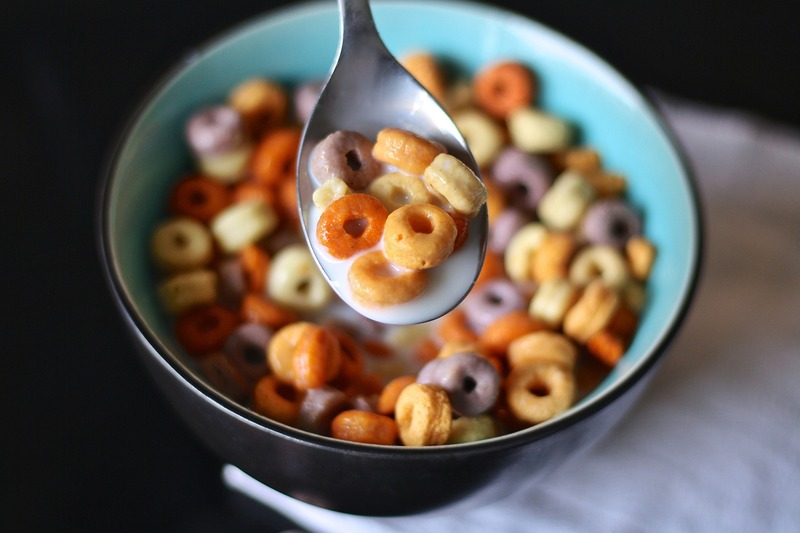 While still getting the same texture, water does not ruin the taste of cereal. My friends crucified me when I told them this…so for this reason I am coming here in search of others who share my beliefs of water being better than milk. I pour the cereal before the water, for those asking. While his logic is reasonable, this is still a big no-no for me, a thought which is echoed by many others on the thread. Firstly many of those commenting didn’t believe him, but then DubitablyIndubitable uploaded a video of himself enjoying a bowl of Cheerios with water. The majority of the replies are people taken aback by the idea, writing comments such as ‘you disgust me’ and ‘you’re not human’. However, the opinion proved to be surprisingly divisive as some people agreed with the Reddit user in the comments, helping shoot the post straight to the top of all time on the subreddit. UNILAD spoke to DubitablyIndubitable in an attempt to understand more about his thinking, and why he decided to try out the unusual combination in the first place. I’d run out of milk at home one day, and I’m not a big fan of dry cereal, so water just made a lot of sense. I threw some water on top of the cereal and it tasted fine so I just kept going with it. It’s much cheaper than milk (free as a matter of fact) and doesn’t conflict with the taste of the cereal. Additionally, I think Cheerios would have to be my favorite, they’re plain and simple. It was cool to have people directly messaging me saying they did the same thing as me, but were too scared to publicly admit it. I got a good laugh out of all the other ‘this is gross!’ type comments. To be fair he must be used to this reaction by now. DubitablyIndubitable also emphasised to UNILAD despite the shock the post received, he ‘sees no reason not to continue with it’. 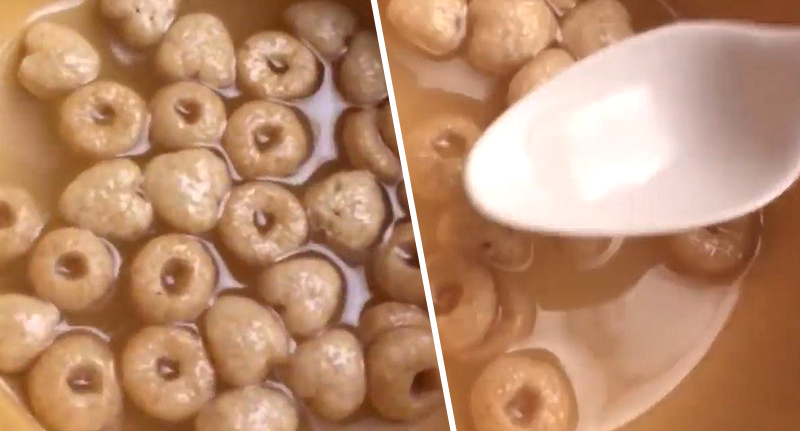 Speaking to cereal makers Kellogg’s, UNILAD discovered there are other odd ways of eating cereal people have admitted to. We are always intrigued to hear the different ways people eat cereal. From hot or cold milk, to peanut butter – and now water, there is no end to the debate surrounding the perfect bowl for breakfast. To be honest, the peanut butter twist does have me intrigued. Fellow food manufacturer Nestle meanwhile told UNILAD they were astounded that cereal with water is a thing. With water? We have to disagree… The majority of the office said so – and we clearly know our stuff (we did a highly scientific internal poll*). Nine people answered. The rest of the team were on holiday – it’s Easter after all. Although the experts at Nestle don’t recommend it, I am interested to see if it does work so will be having water with my multigrain hoops tomorrow morning.